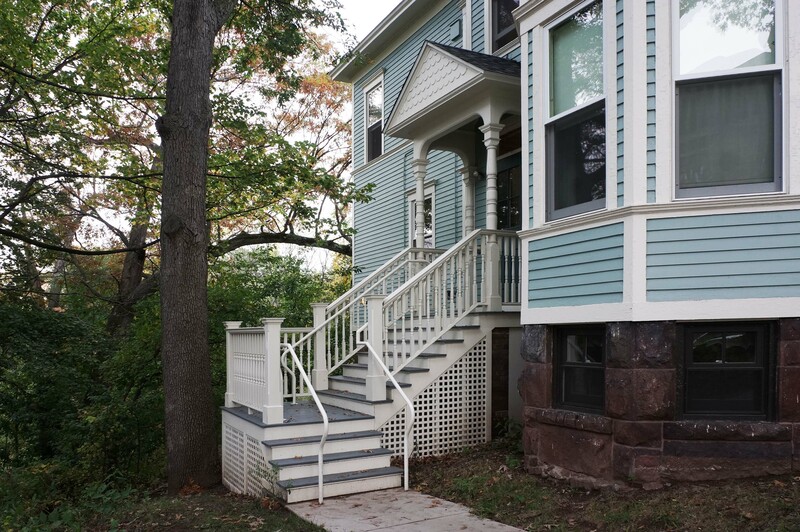 Yale University Housing Porches & Stairs Preservation & Reconstruction – Sorensen Partners | Architects + Planners, Inc.
Sorensen Partners provided preservation and reconstruction design for Yale University for two 1920s wooden porches and stairs for graduate student housing. 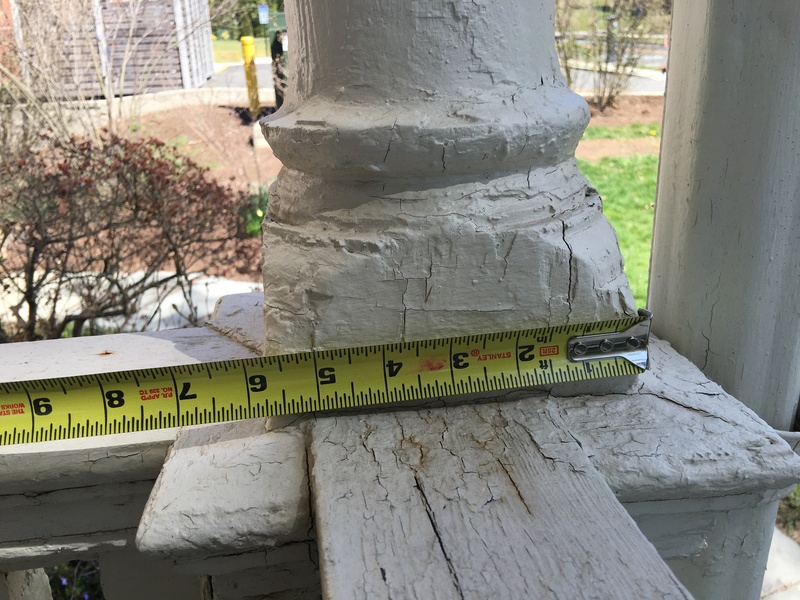 Turned wooden porch posts and roofs surviving nearly 100 years were preserved while stairs and balustrades were rebuilt in kind based on a single remaining section of historic balustrade. 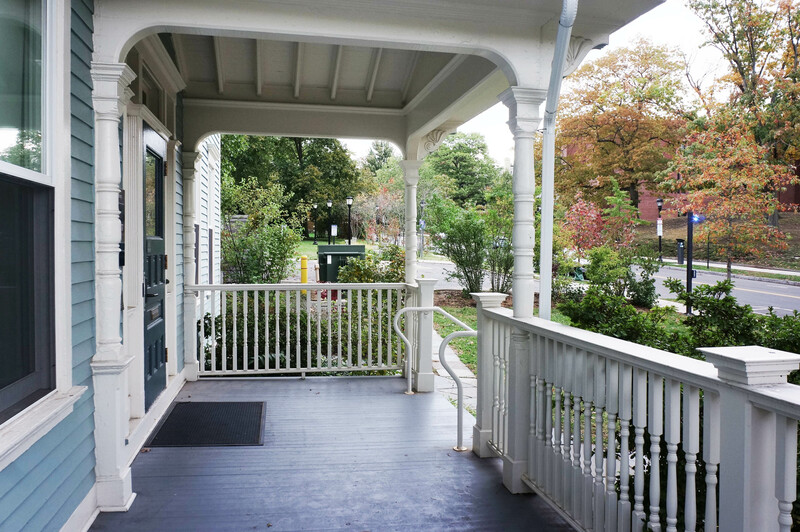 The structure is a grand Victorian home previously occupied by a single family – now used as graduate student housing – in the historic Prospect Street Neighborhood. 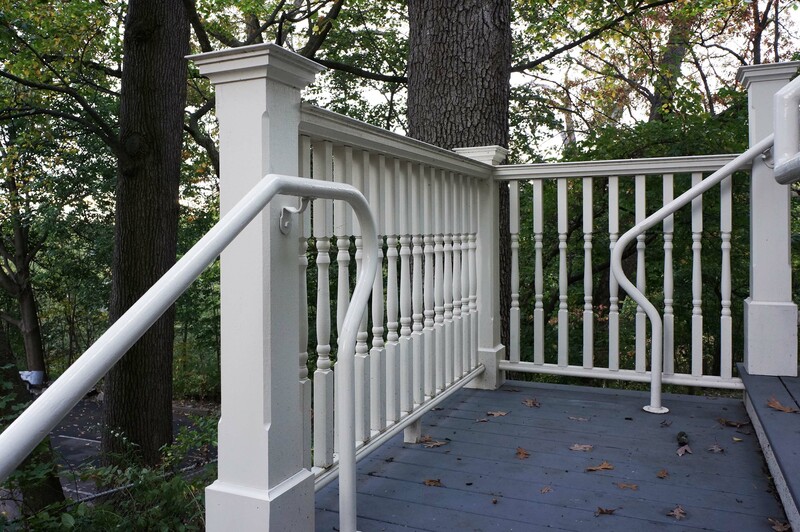 We worked closely with Yale and Construction Manager Standard Builders of Newington, CT to review constructability, material choices, and durability. The was constructed in Summer 2016. 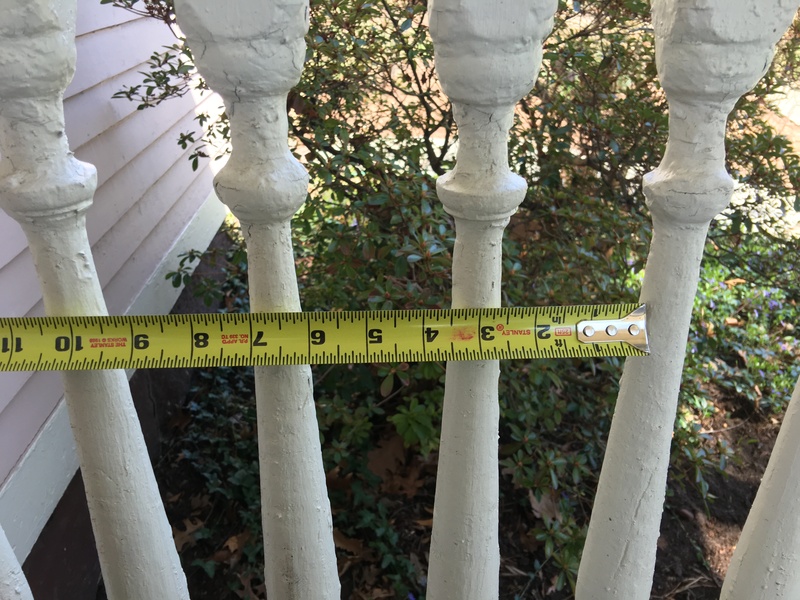 Balusters were sourced from the single U.S. manufacturers that lathes wood porch posts of code-compliant height for guard rails. 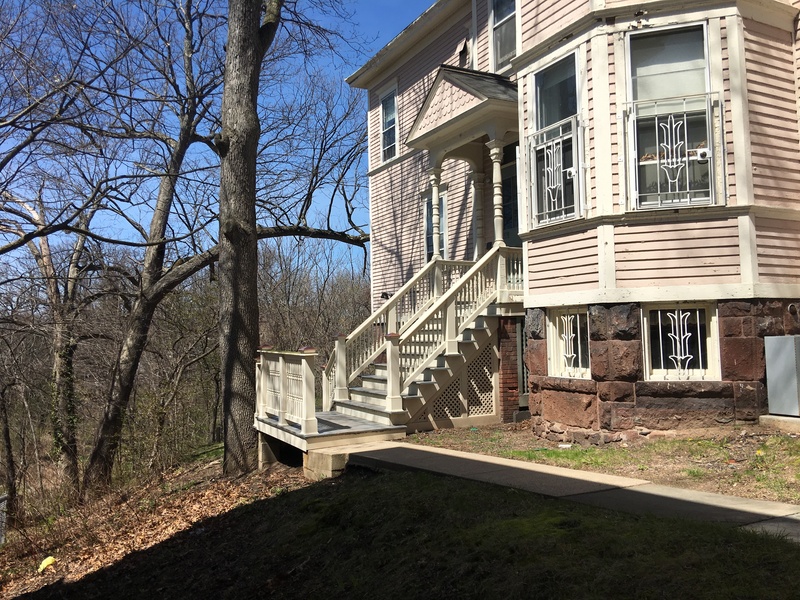 The project was designed in close coordination with the contractor, Standard Builders of Newington, CT.
Pictured below are field conditions prior to our work preserving and reconstructing the porches and stairs. 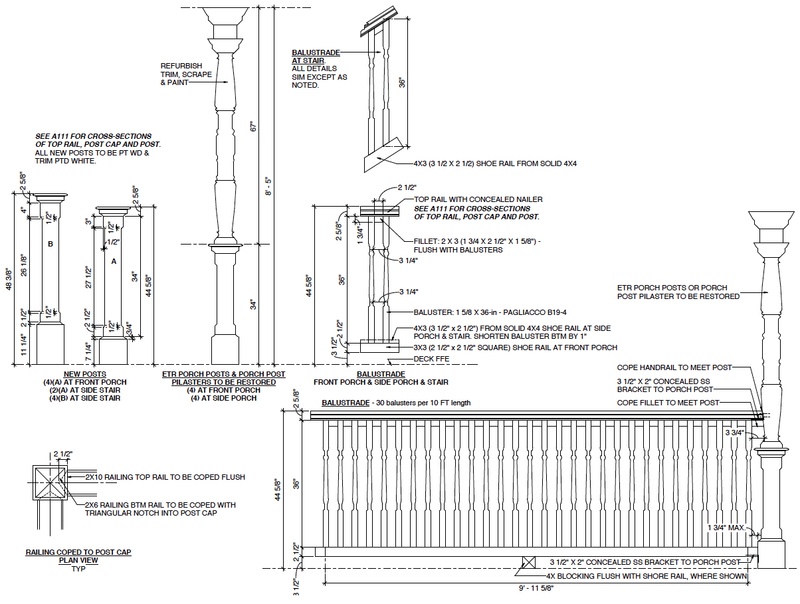 The existing stairs, guardrails, and railings were not code-compliant and were deteriorating.